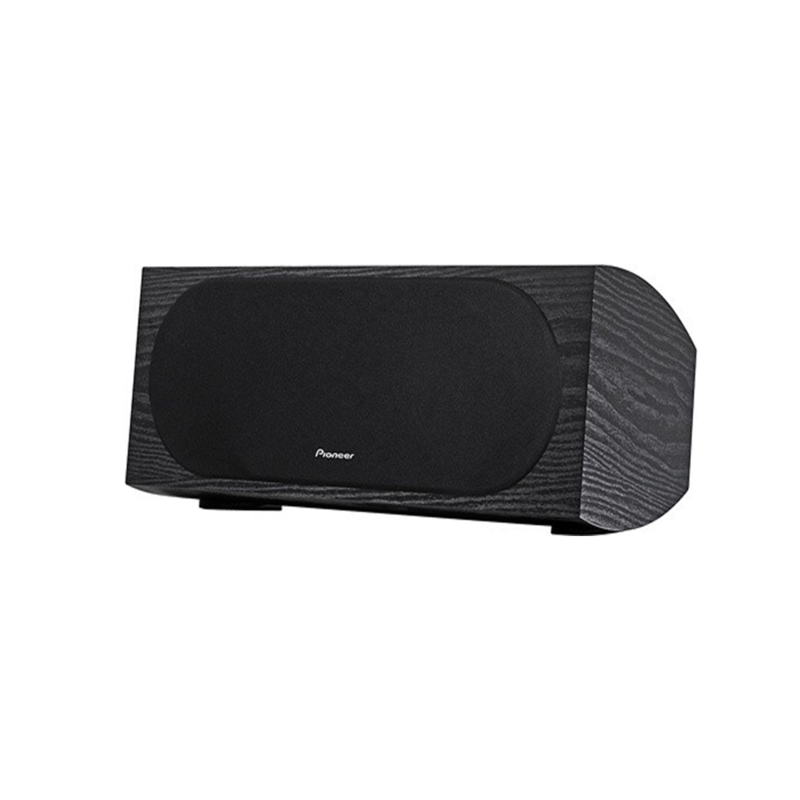 The Pioneer SP-C22 Center Channel Speaker introduces a remarkably affordable center channel speaker. 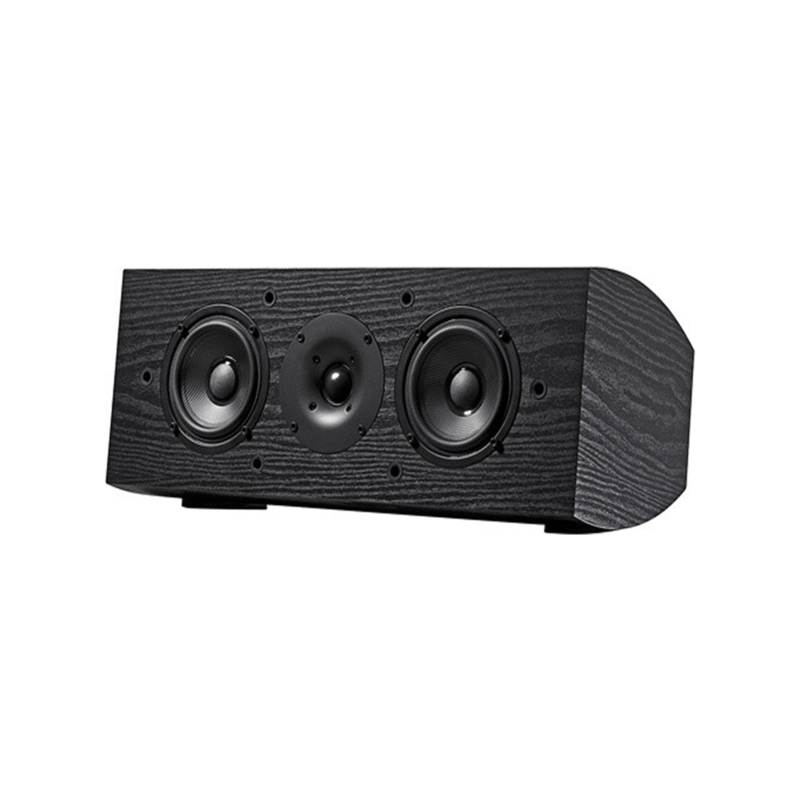 The SP-C22 is perfect for any movie on a home theater system, and the center channel speaker is where 50% of the sounds are delivered from, including the majority of the dialogue. The SP-C22 keeps the sound anchored to the action on-screen. The new SP-C22 speaker does the job in stunning fashion utilizing dual woofers in a full-sized cabinet for enhanced vocal performance. If you want your entertainment as real as it gets, the SP-C22 is one of the most important speakers you can own. The new Pioneer SP-C22 speaker does the job in stunning fashion utilizing dual woofers in a full-sized cabinet for enhanced vocal performance. If you want your entertainment as real as it gets, the SP-C22 is one of the most important speakers you can own. Designed by Pioneer’s Chief Speaker Engineer, internationally renowned Andrew Jones, this speaker comes with a remarkable pedigree of over 70 years of Pioneer audio heritage and industry firsts. Like every speaker we build, the SP-C22 is engineered to offer incredible design and amazing sound quality. Some of Andrew Jones speakers run as high as $80,000. 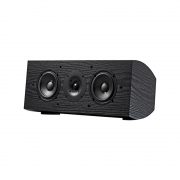 For considerably less you can be the beneficiary of his high-end expertise and passion in the creation of this outstanding center channel speaker. The SP-C22 utilizes a true curved cabinet design resulting in a stiffer cabinet wall. This reduces standing sound waves inside, resulting in high-performance and striking sound quality. Elegant speaker grills do double duty by also doing a superior job of protecting the drivers. The SP-C22, a genuine beauty in the service of exceptional audio reproduction. The job of the crossover in a speaker is to break the audio signal into low, high and sometimes mid-range frequencies using circuitry like inductors and capacitors. While the competition uses a simple, low-cost single capacitor /inductor crossover, the SP-C22 utilizes a sophisticated 6 element high quality crossover. Dialogue is crisper. Car crashes are crunchier. Explosions are louder. It’s one more way of insuring high quality and accurate sound reproduction from your favorite movies and events. Whatever your system, the SP-C22 Center Channel Speaker is ready to step it up with authentic audio reproduction to bring your entertainment experience to the next level.